Discover Budapest with the help of our local English (Danish, German) speaking tour guide. It will be easier for you to find the way around in the big city and you can hear plenty of useful information and gain interesting knowledge, too. 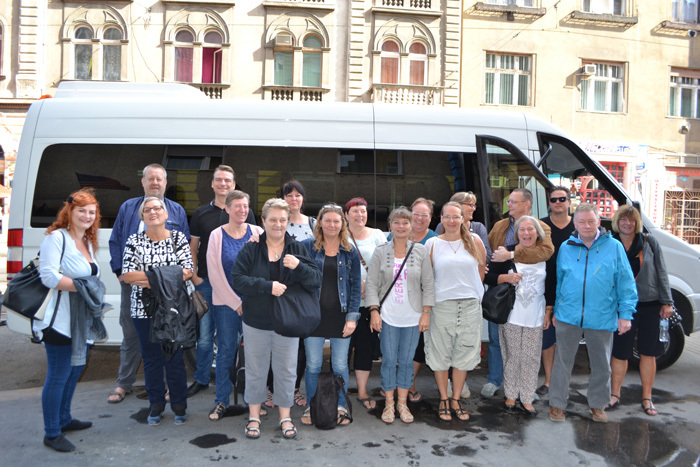 For groups we offer the classic 2-3 hour sightseeing tour by bus or public transport, for individual guests walking tours in the city. Of course we organize guided tours tailored to individual needs, and we can provide tour guides for your own programs as well.